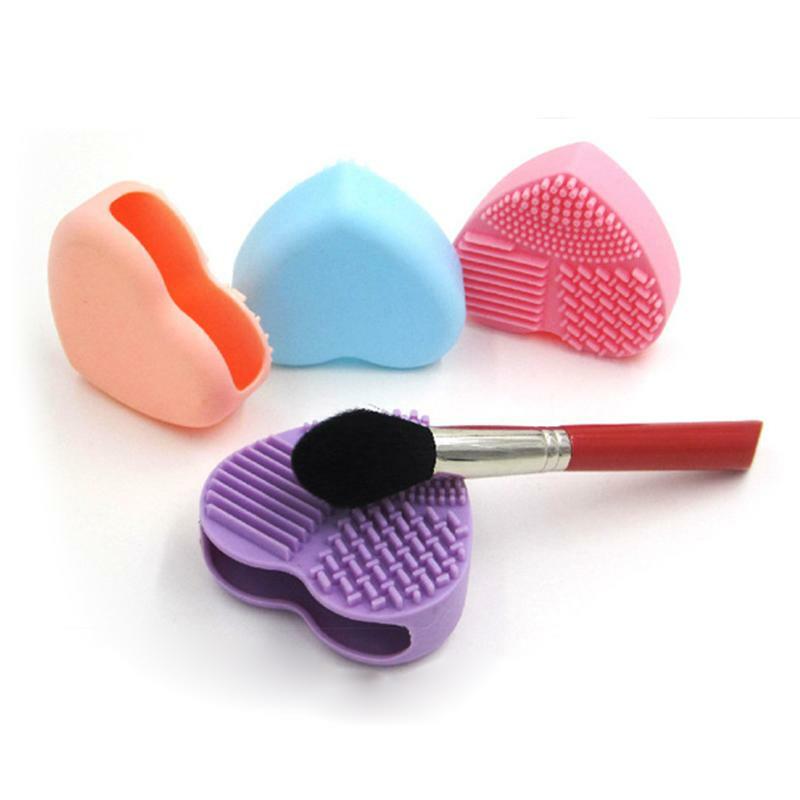 Very useful tool to cleaning various of your makeup brushes. 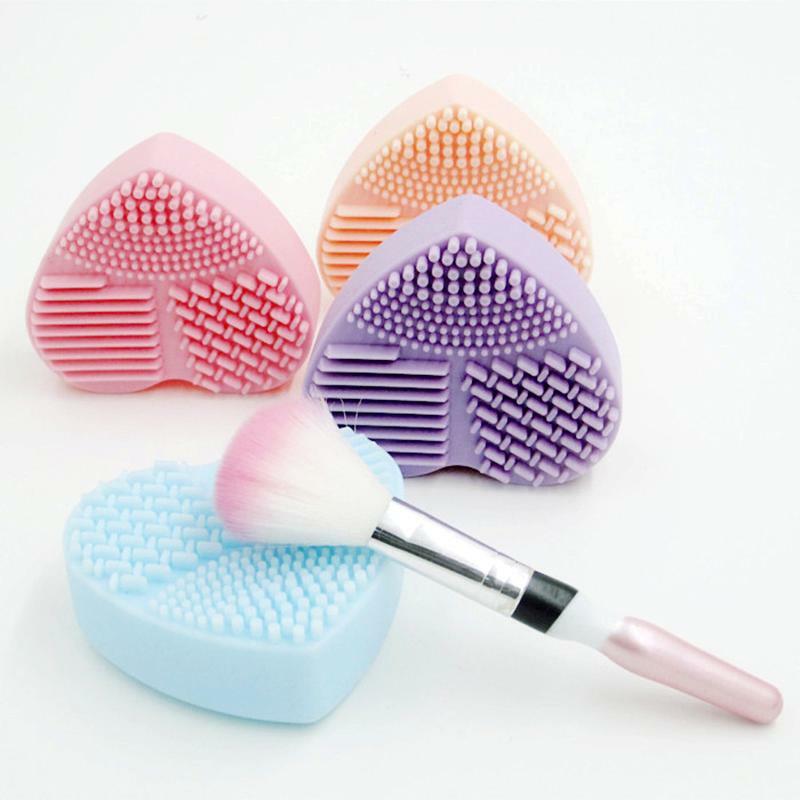 This is the makeup brush cleaner, will help thoroughly clean through allthe bristles and make cleaning your brushes. Please allow 1-3mm error due to manual measurement. pls make sure you donot mind before you bid. 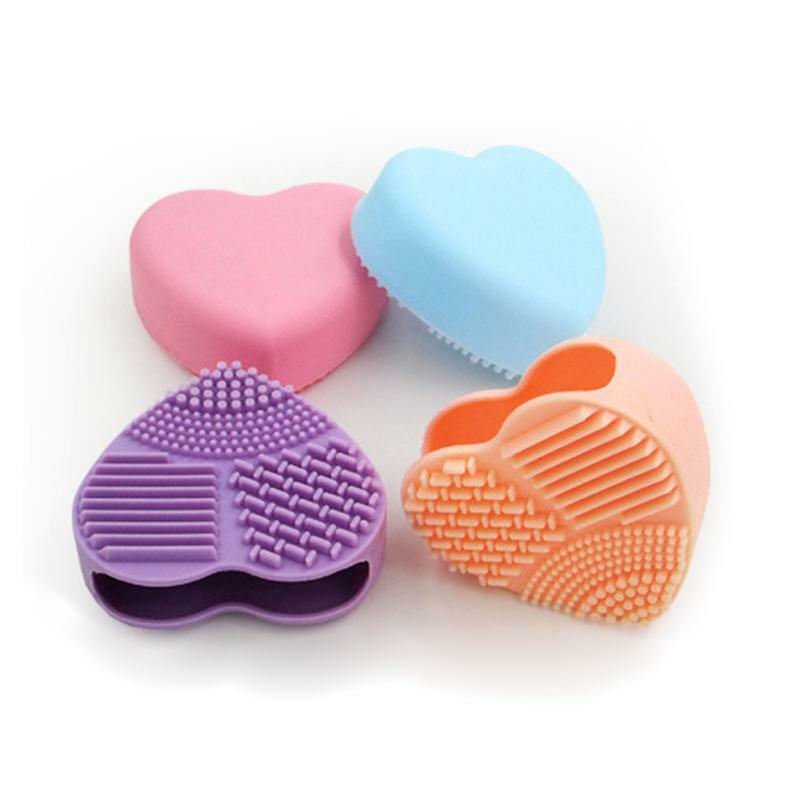 Due to the difference between different monitors, the picture may notreflect the actual color of the item.Thank you!